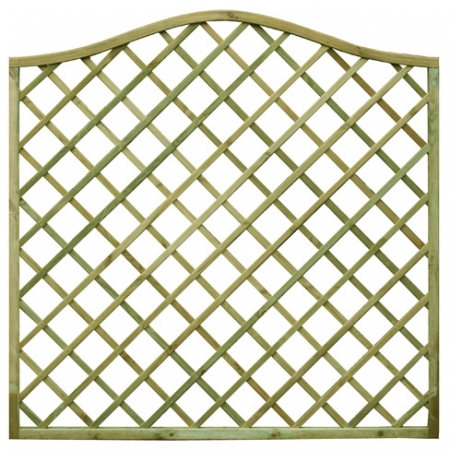 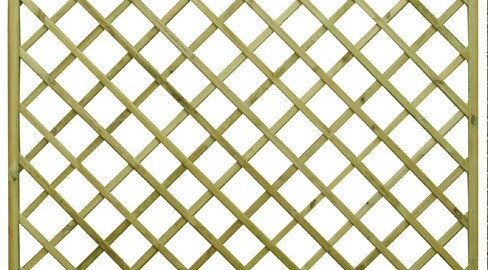 The Regal Diamond Trellis is constructed with smooth 10 x 30mm batten. 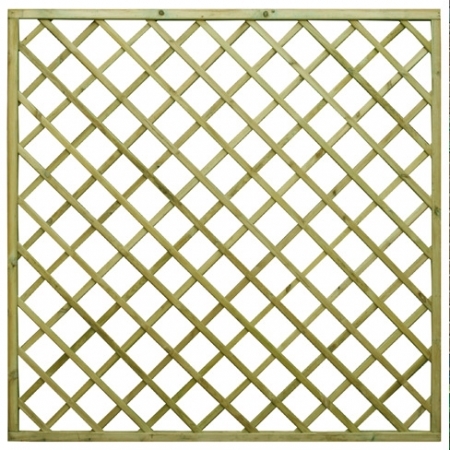 With a wider approximate 125mm hole. 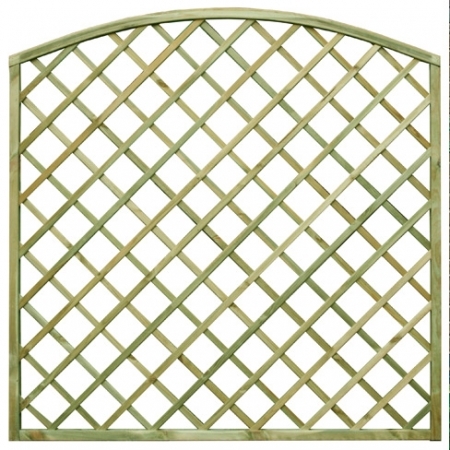 It also has a mortised and tennoned frame with a recessed channel which the diamond batten is secured into.